In today's world of competitiveness and choice, there is a strong need for organizations to invest in developing their employees. Employees who have been provided with the tools and training required to be successful in their roles, along with motivation and empowerment, are individuals who become long standing employees loyal to the organization. Delivering exceptional customer service is crucial to the success of any organization. By focusing on your people and teaching them the meaning of service and the importance of making every customer feel important is a key to success not only for the employee but for the organization as a whole. Our presentation will explain how to motivate and empower your employees to deliver an ultimate client experience. Please join us to learn how GSC delivers an “Ultimate Client Experience,” and how your organization can too. 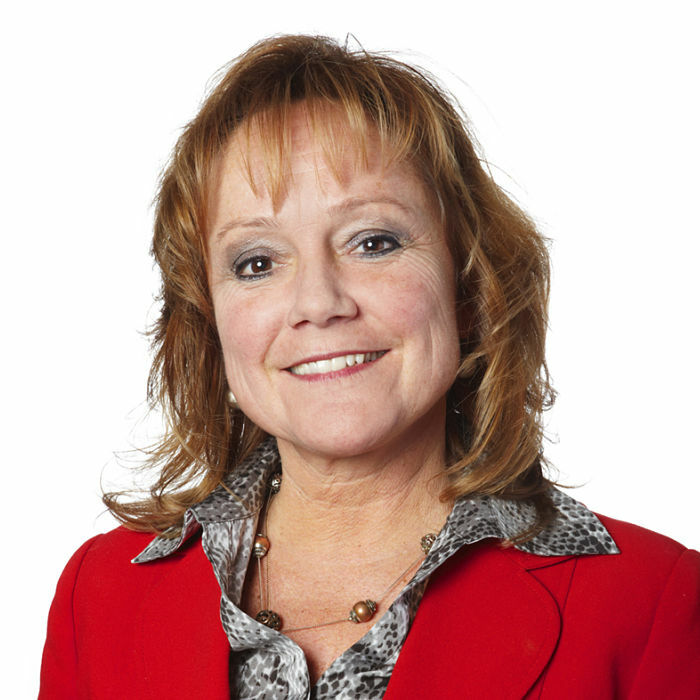 Carmen Hogan is the Vice President, Sales & Service of Green Shield Canada. In this role she leads a large group of professionals across Canada. This group is made up of Sales, Customer Service, and Implementation. Her unique approach to sales strategy delivers innovation with cost efficiency and is backed by a foundation of superior customer service. With her extensive industry background, she brings invaluable experience to any situation.